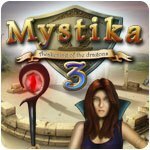 Mystika 3: Awakening of the Dragons Game - Download and Play Free Version! Get ready to embark on this epic Match-3 adventure! The world of Lumina is in danger. Thieves have stolen the four Elemental eggs! I, queen of the darkness, need your help to bring them back before the Awakening of the Dragons. 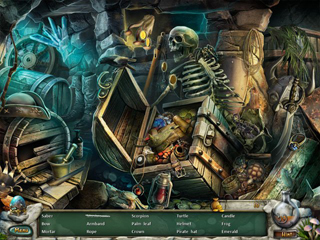 A fantastic journey awaits you through 200 magic levels. 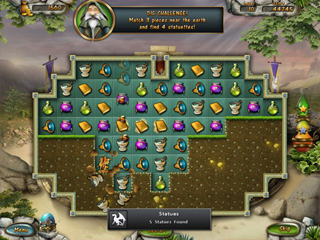 Defeat your enemies with powerful spells, and find enough gold to restore Lumina. Get ready to embark on this epic adventure match-3 adventure!